Great job guys! – that was quality service! 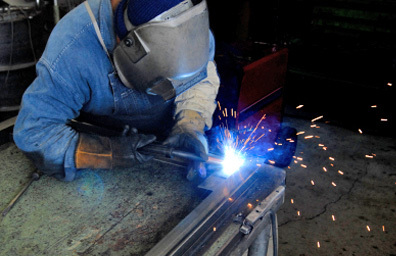 TigerTek's welding department works with all types of metals to repair damaged parts, machinery and equipment.